We have the same problem with our son. 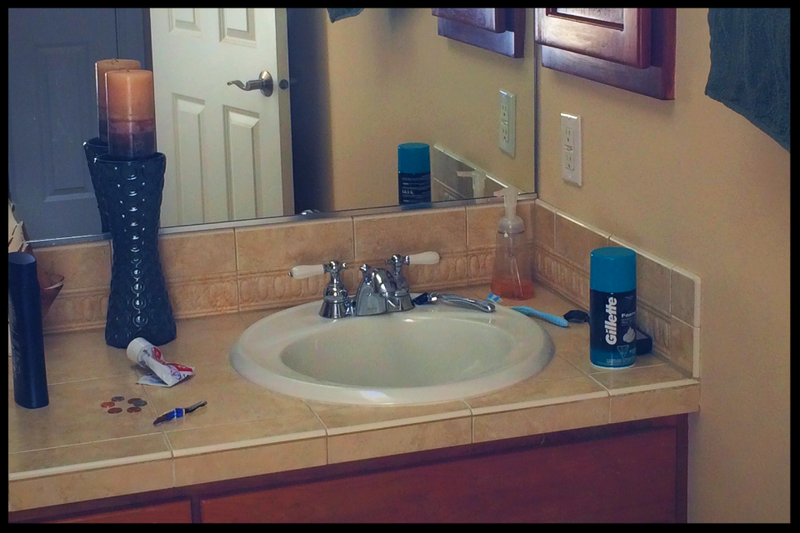 My solution is to charge him for the time it takes us to clean up his bathroom for showings. Haha, I love this Jenn! This is a really good read.